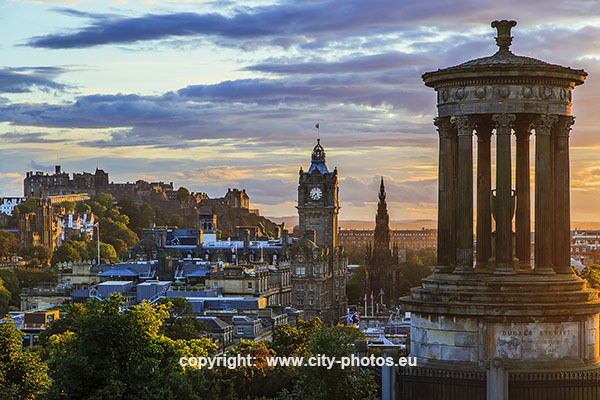 Edinburgh is the capital city and second largest city in Scotland. 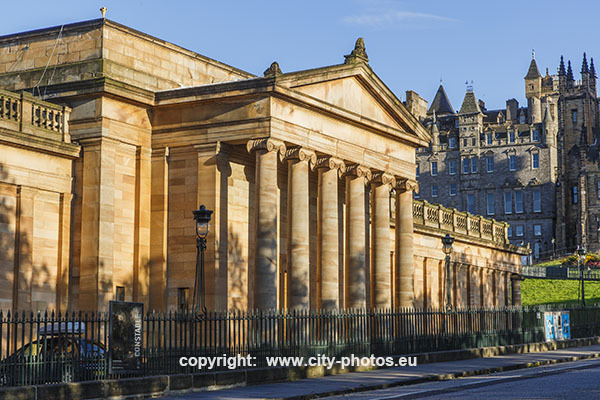 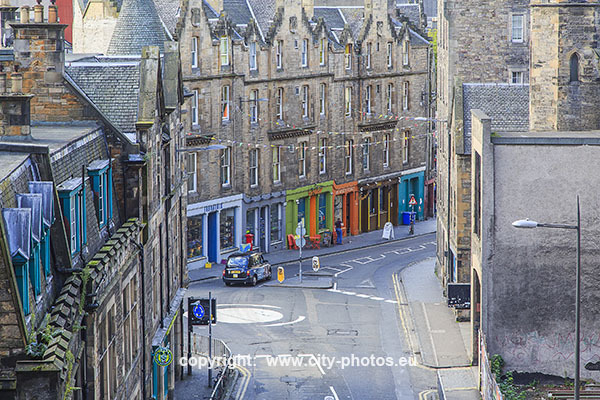 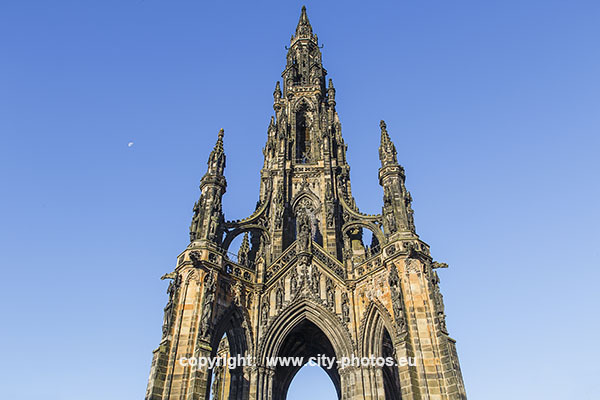 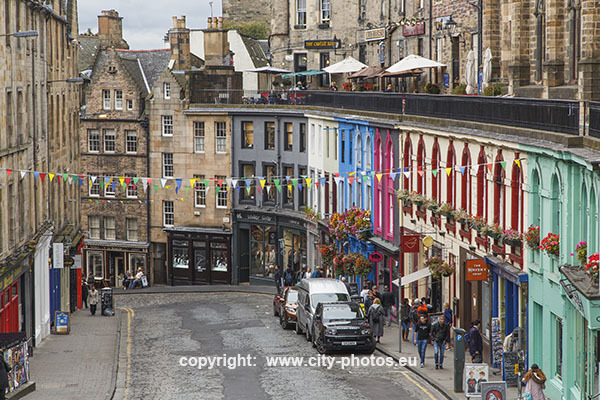 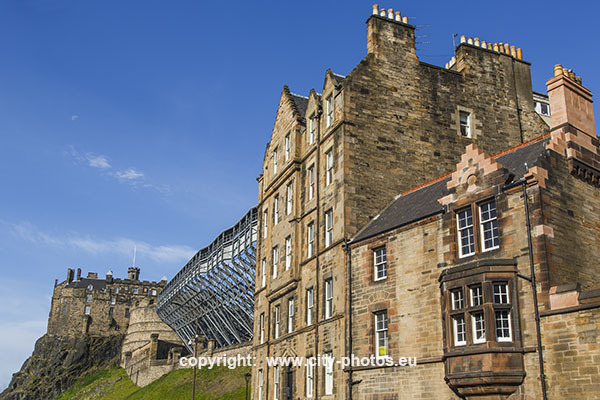 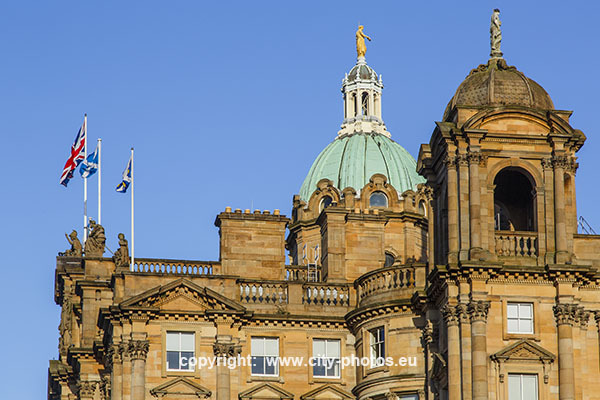 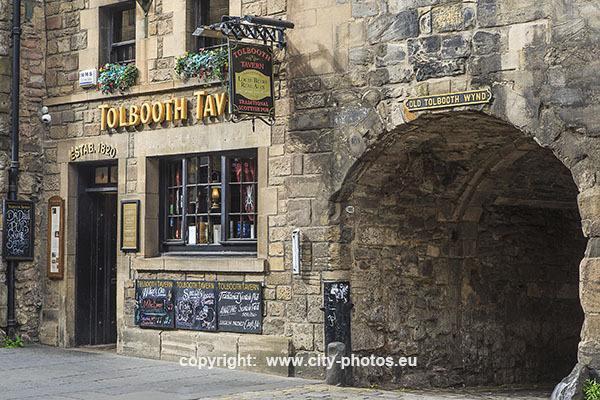 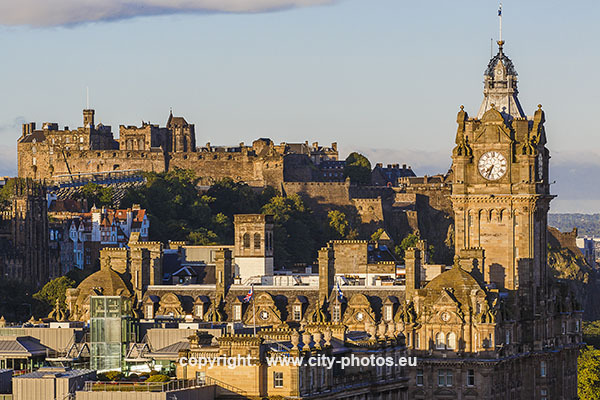 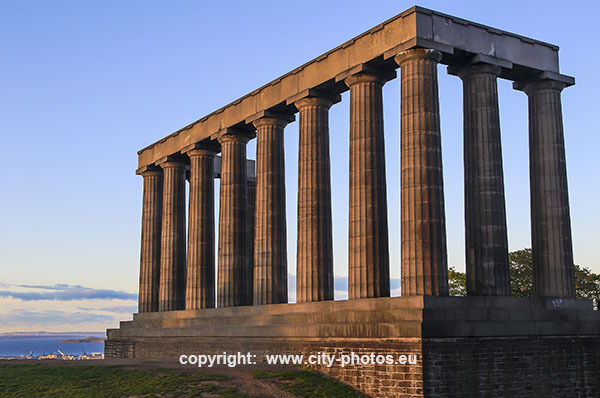 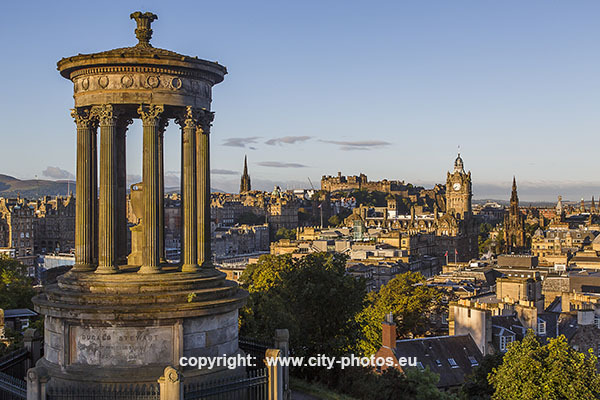 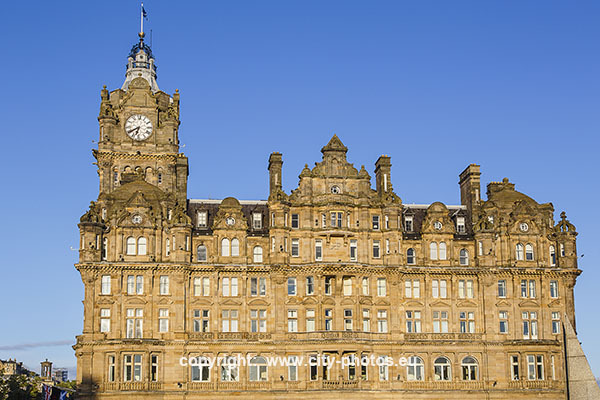 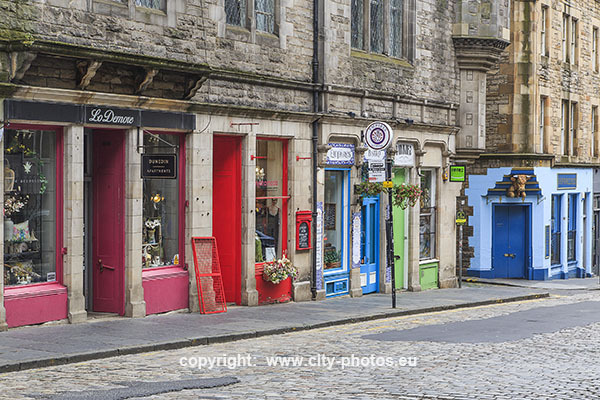 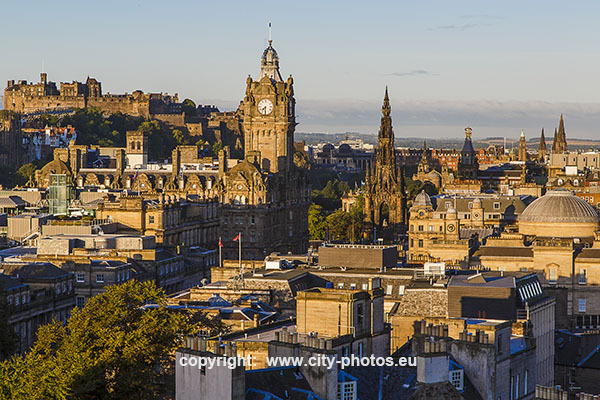 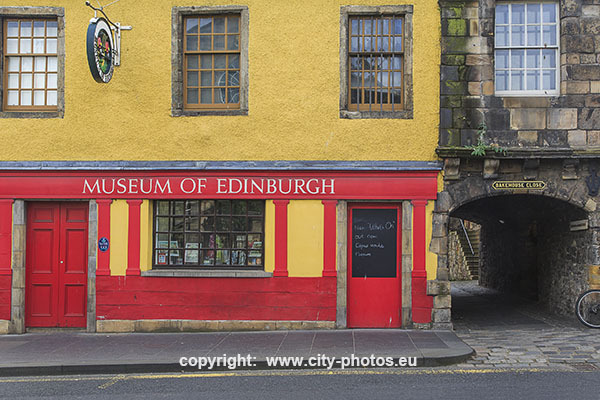 Edinburgh city lies on the east coast of Scotland, on the south bank of the Firth of Forth. 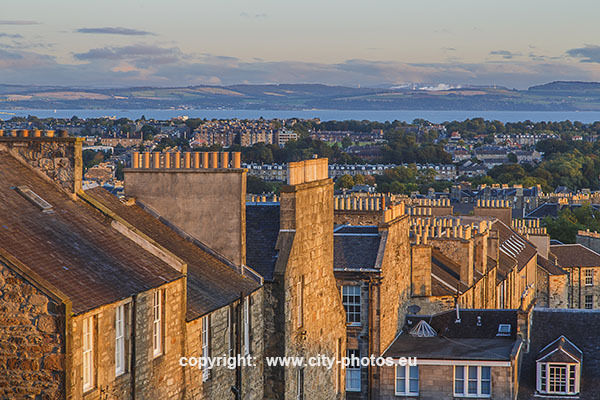 The 2017 official population are round about 465.000 people. 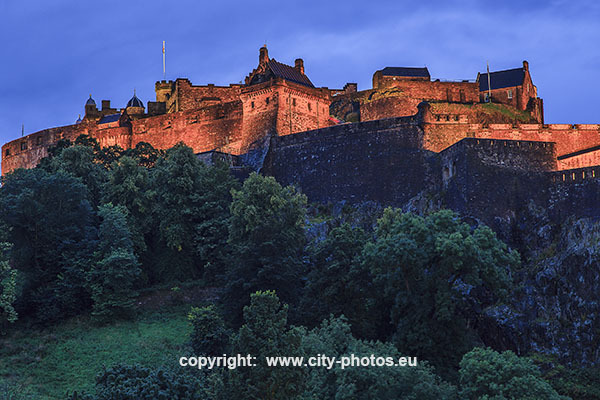 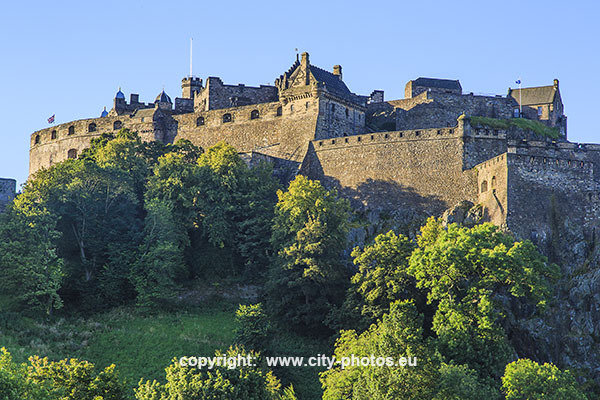 The central part is Edinburgh Castle, it's situated on the top of a volcanic rock. 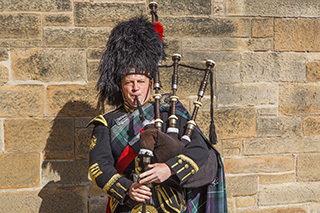 In front of the castle every year is a military festival called Tattoo, where soldiers show their skills and there are brass bands and bands of bagpipes. 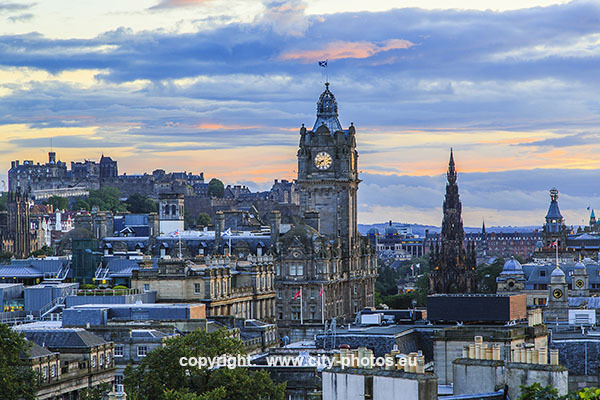 Edinburgh is defined as being the Old Town and the New Town ( build in 18th century ). 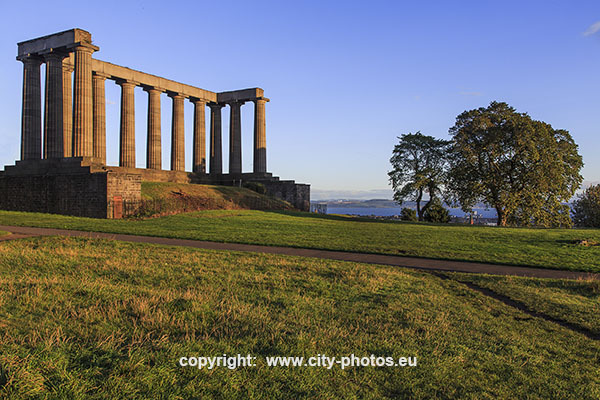 The whole center is a Unesco World Heritage side.